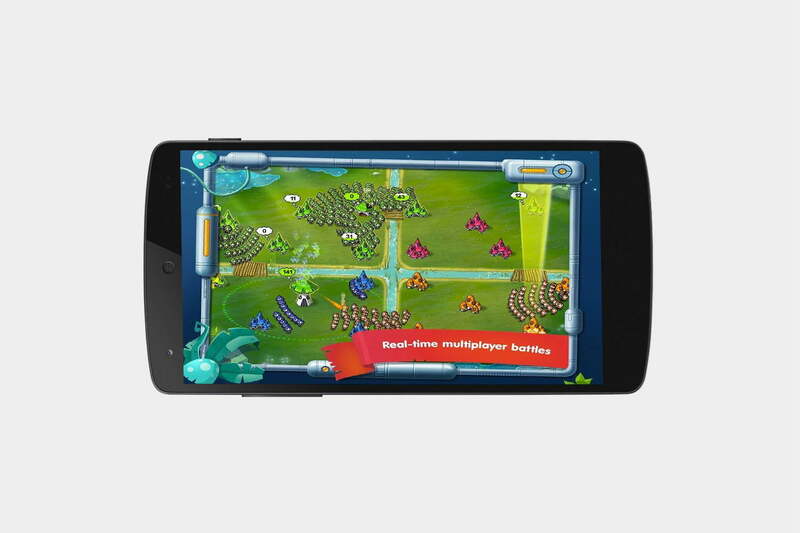 When it comes to the Google Play Store, it can be challenging to find the best Android games. That’s why this week, we’re giving you a roundup of our favorite Android games right now. You’ll find everything from real-time strategy and arcade games, to action games. 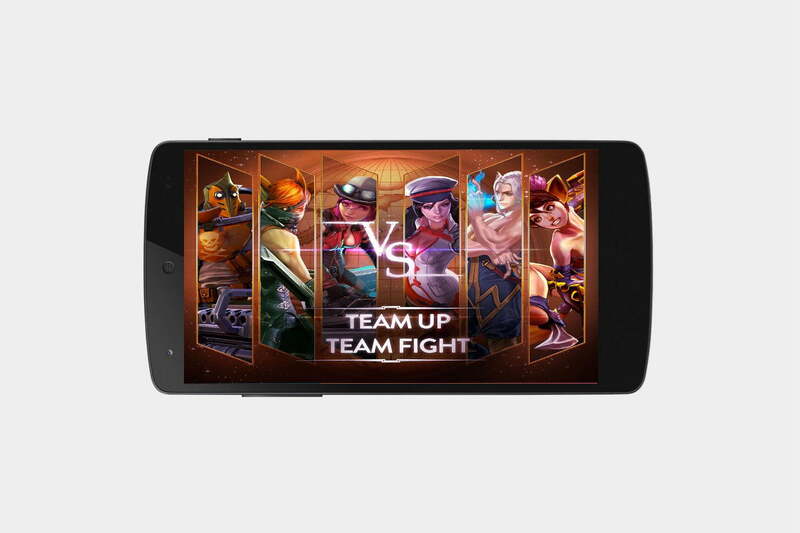 Vainglory, the MOBA game developed by Super Evil Megacorp, was a major part of Apple’s iPhone 6 launch in 2014. Earlier this month, the game broke away from its exclusivity and was released for Android on July 2. Players control a single hero, and their goal is to shatter a giant Vain located in the center of the enemy’s base. Players will learn unique abilities to make their hero more powerful throughout the game. The team that destroys the crystal first wins. 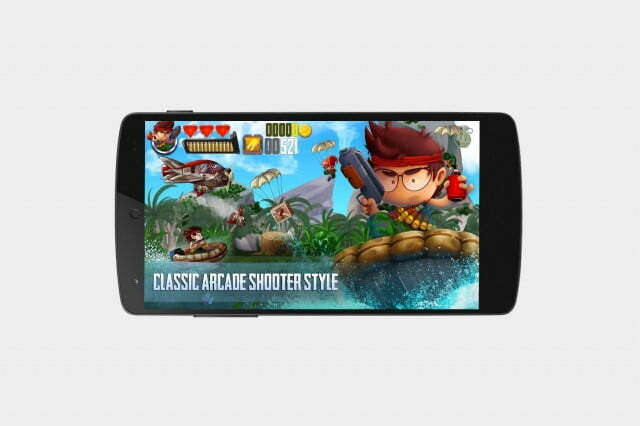 Tiny Troopers 2: Special Ops is the sequel to the hit action game Tiny Troopers by Chillingo. Players are in charge of recruiting specialists from medics, to machine gunners, to help on missions. 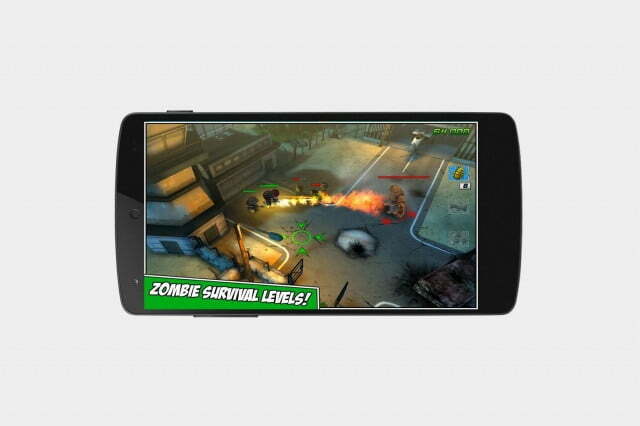 Use grenades, rockets, and air strikes to fight through endless waves of zombies in this fast-paced action game. 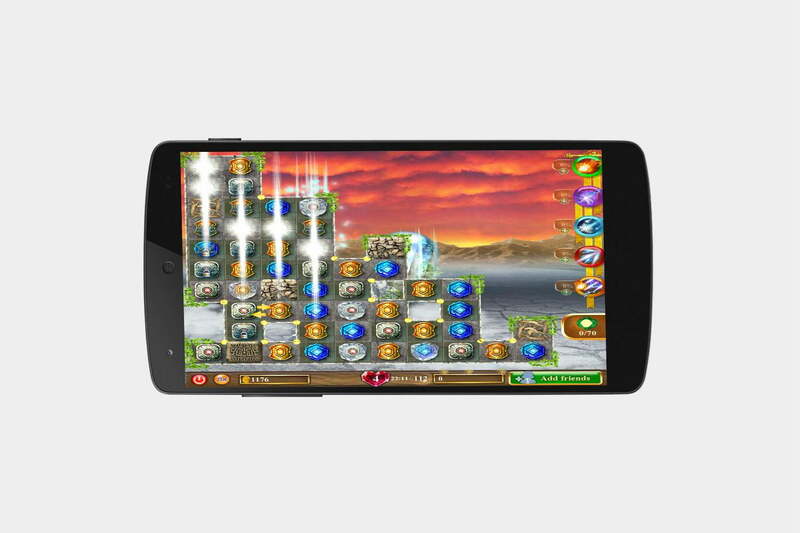 Diamond Tale is a match-3 puzzle game developed by Acrobatikfuture, LDA. Diamond Tale takes place in a fantasy world where the stars are falling from the sky. To help save the world, players are on a mission to collect as many stars as they can and return them back home. Throughout the game, players can invite their friends for help, collect coins, and snag unique crystals. Mushroom Wars: Space! is the sequel to the real-time strategy game Mushroom Wars developed by Creat Studios. The Mushroom people are back, and they’re ready to conquer the entire galaxy. Battle against evil aliens, capture enemy buildings, and take control over territories in the single-player campaign. The new single-player mode offers 58 new missions in the Mushroom Universe. Ramboat: Hero Shooting Game is an action game developed by Genera Games. Players join Mambo and his crew in this racing shooter adventure. Players will jump, dive, and dodge obstacles while making their way through a war zone. Just remember to collect power-ups for your weapons and boats along the way. That’s it for this list, but check back for more great games each week!